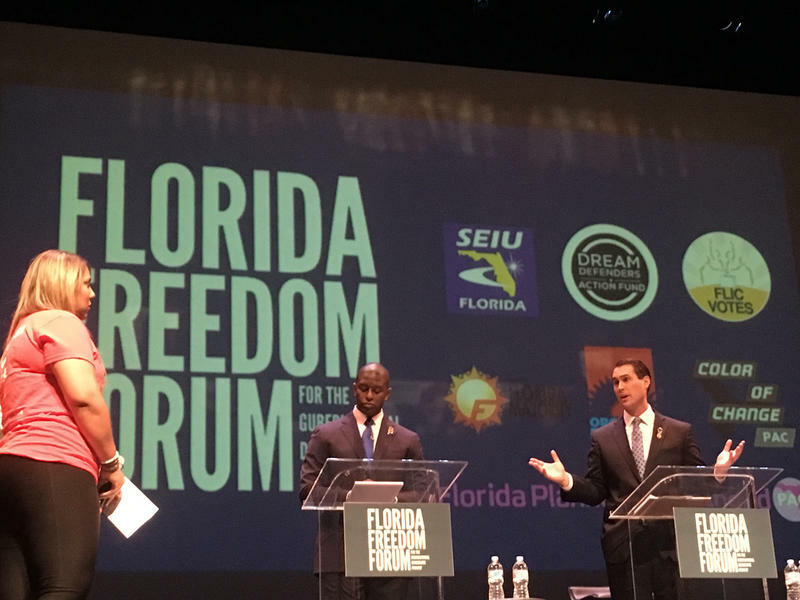 Florida residents including adjunct professors, Planned Parenthood activists and Puerto Rican community organizers walked up the stage to question Florida Democratic gubernatorial candidates during a debate hosted at the Miramar Cultural Center on Monday. 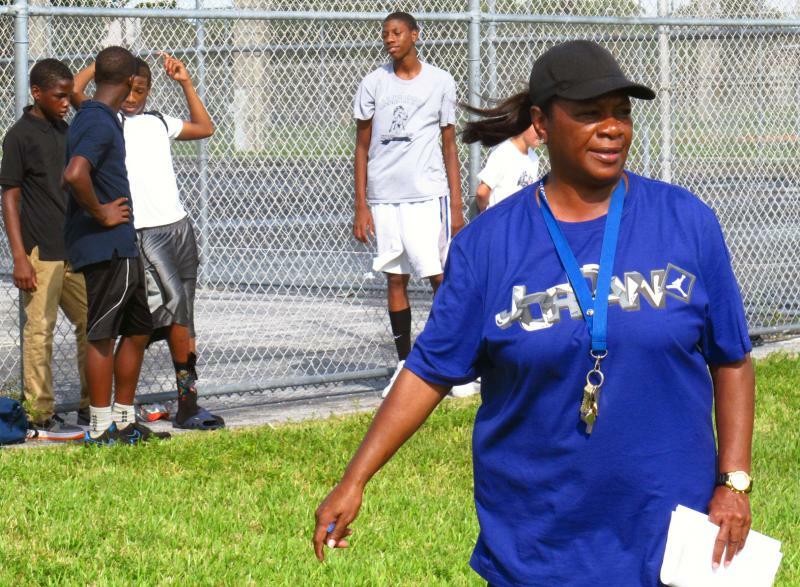 Meet The Voice For The Deaf At Campaign Rallies. 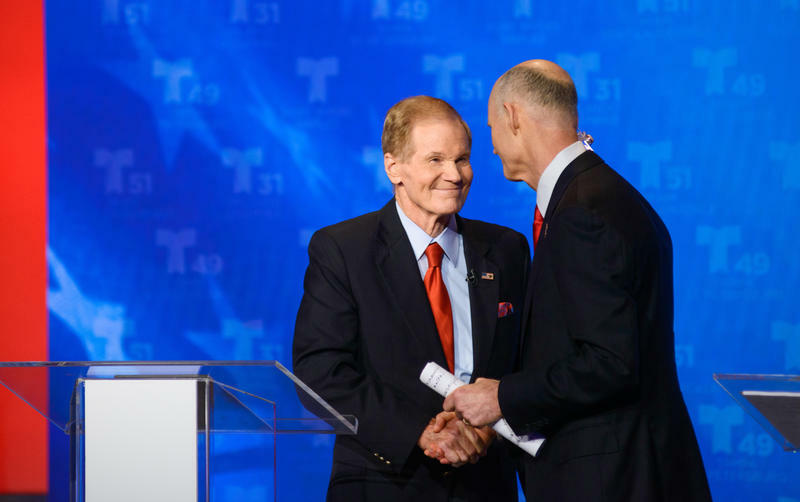 Rubio and Murphy Debate One Last Time. An Unwanted Guest To Fantasy Fest...Mosquitoes. Cesar Cardoza likes a glass of very cold water when he is working. 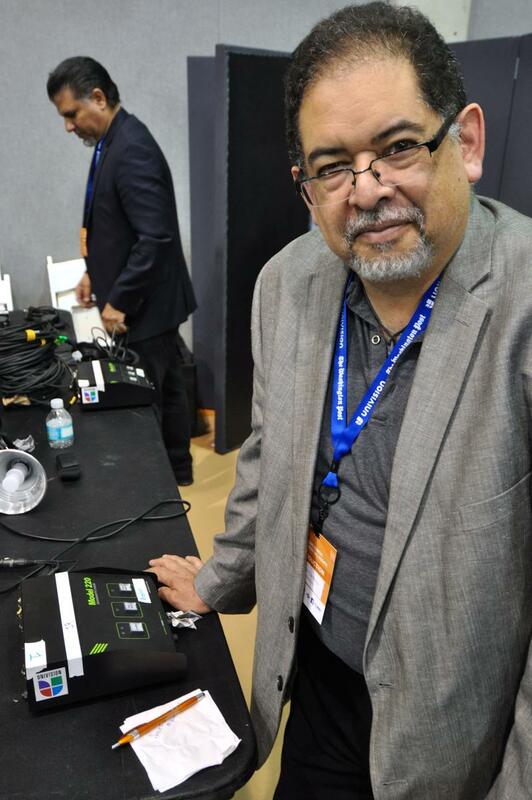 Cardoza is a translator used to working during live, high-profile events. About 15 feet behind the stage at Miami-Dade College's Kendall campus where Sen. Bernie Sanders of Vermont and former Secretary of State Hillary Clinton were taking part in a Democratic presidential debate Wednesday night sat Cardoza and his group of translators. Each one of them had a role to play. Cardoza was Sanders. "You can call it a performance. This is not a science. This is an art," said Cardoza. 07/28/14 - Topical Currents is a rebroadcast with attorney Greg Lukianoff, who specializes in college campus free speech issues. 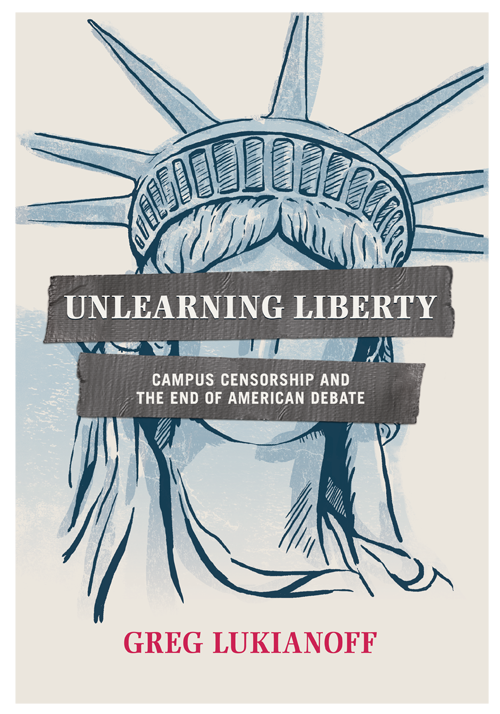 He’s written the book, UNLEARNING LIBERTY: Campus Censorship & the End of American Debate. He says “the road to censorship is always paved with good intentions.” And for most people, free speech is extolled . . . until it crosses a personal border. 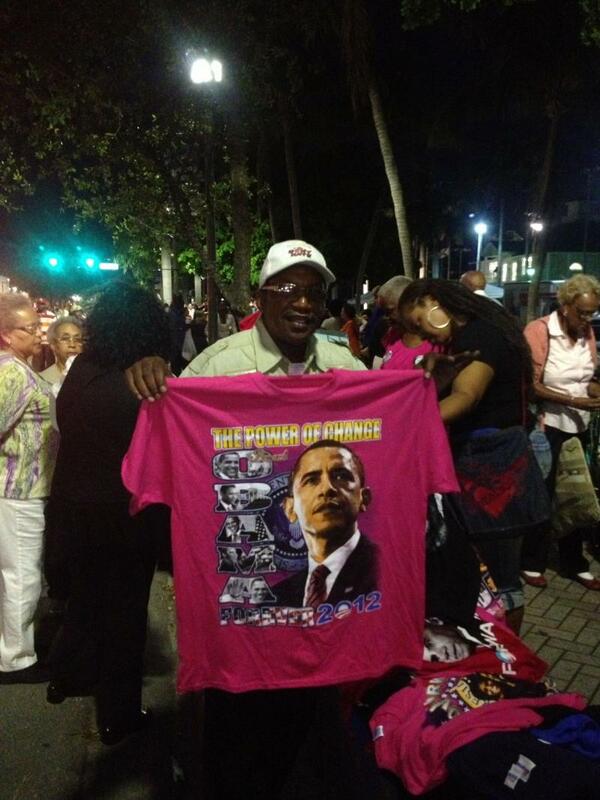 T-shirt vendors and extremely committed Obama supporters have been lining up since before dawn at the Delray Beach Tennis Center for a rally with the president that's scheduled to begin at 10:15 a. m. For everybody else, the big post-debate story this morning will be traffic. Police are advising drivers to avoid West Atlantic Avenue near the Tennis Center and public transit commuters should be ready for today-only changes on routes 1, 70, 80 and 81.